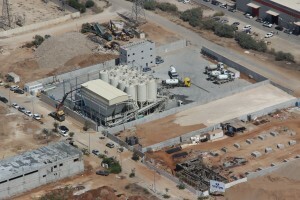 Shapir’s Industry Division combines a number of different industrial operations. 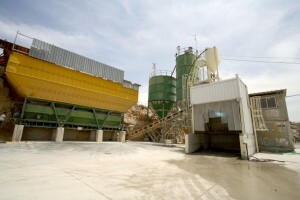 It manufactures quarry materials, ready-mix concrete and building finishing products, prefabricated elements from prestressed and precast concrete, and Hot Mix Asphalt for paving roadways. All manufacturing processes are carried out under strict internal and external quality control procedures by the Standards Institutition of Israel. Shapir’s Industry Division has obtained ISO 9001-2008 certification and approval from the Standards Institution. 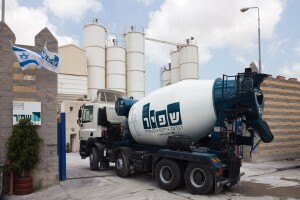 The customers of the Industry Division include some of the largest government and private entities in Israel, such as: The National Roads Company of Israel, the Ports Authority, Ayalon Highways, the Ministry of Defense and more. 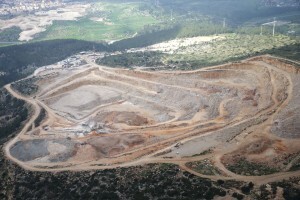 Shapir owns 4 stone quarries among the largest in Israel, including the quarries in Nahal Etziona, Wadi Ara, and Zanuach. 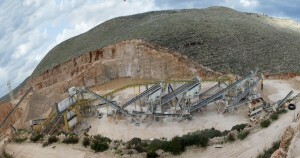 The quarry’s materials are produced using advanced methods and the world’s most sophisticated modern equipment. 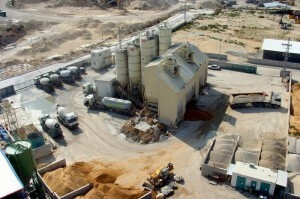 They are supplied to Shapir’s plants and projects, as well as to other companies and institutions. 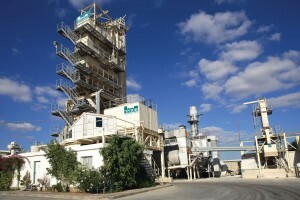 Shapir owns three asphalt plants covering all of Israel. 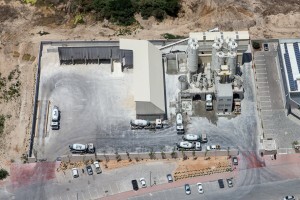 Shapir also operates eight distribution teams for its engineering group projects as well as for various other customers and contractors. 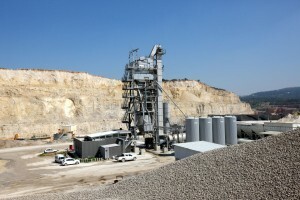 Shapir owns 15 concrete plants in Israel, each of which has a production capacity of 12,800m3 and is managed via a computer system. 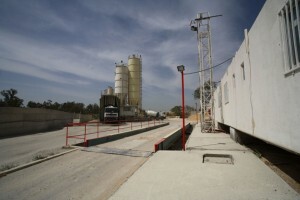 Shapir operates some 280 cement mixers at these plants. 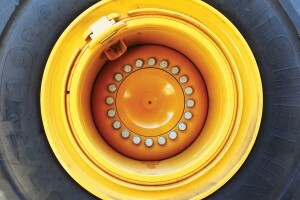 Shapir customers include the most prominent contractors in the country. 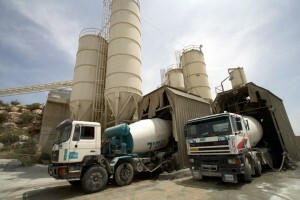 For client convenience, all the cement plants in Israel can be contacted via a single national hotline (*3624). 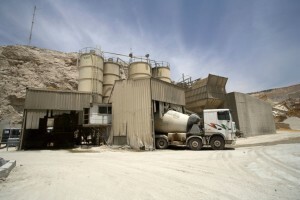 The Merchavim company is part of the Shapir Group and provides transportation services for ready-mix concrete from Shapir’s plants to customer work sites. 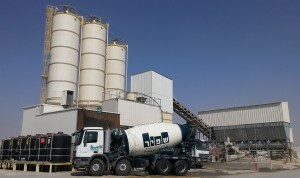 Shapir’s concrete mixers of various models and volumes are suited to customers’ diverse needs. 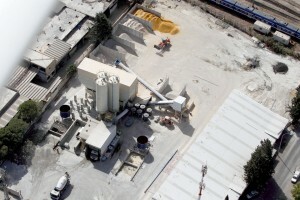 Merchavim transports heavy equipment and asphalt pavers as a service to the paving groups operating throughout Israel. 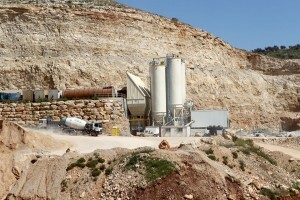 The Transportation Department includes dozens of concrete mixers, trucks for transporting quarry materials and asphalt, trucks for transporting fly ash, mechanical engineering equipment, transports for the company’s asphalt equipment and mechanical equipment, and diesel oil refueling tanks. 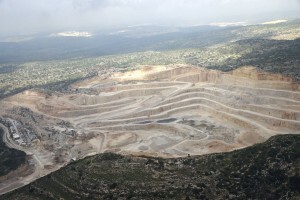 Merchavim makes extensive use of computerized GPS systems. 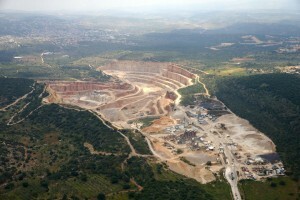 • The plant is located close to the Shapir quarry. • Products manufactured at the plant: prestressed beams, prefab building units and prefab building elements. 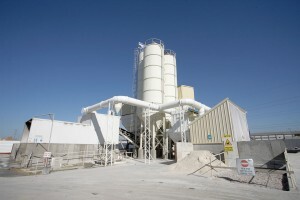 • The plant is equipped with 3 prestressing lines for beams and elements. 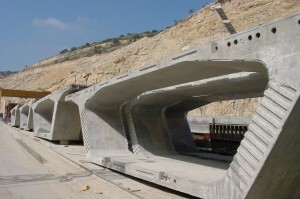 • This prestressing capability enables elements to be produced with prestressed strength of 1,300 tons. 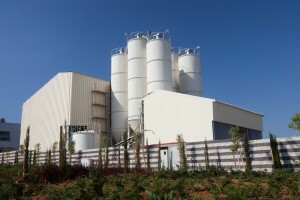 • The plant produces prefab buildings with a technique based on creating the perfect unit at the plant, including finishing, for complete transport to the customer’s site. 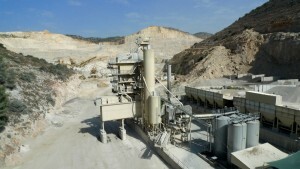 • Production capacity: 2,500m3 per month. 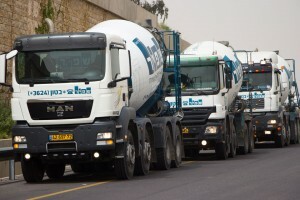 Shapir’s Logistics Department provides essential services for the diverse operations of all the Group’s companies, from centralized purchasing services, spare parts and raw material storage, work tools, heavy and light equipment, project and plant requisitions, and prefab buildings for the work sites, to computer services, transportation, garages, metalworking, and scheduled maintenance and repairs at the work sites by teams of mechanics and professionals utilizing fully-equipped service vans. The Logistics Department aims to provide excellent service to its "customers" (essentially the work sites of the Shapir Group) that is both affordable and convenient, customized precisely for the needs of the company and effectively managing company resources. 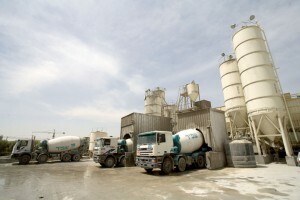 Management of this type is based on a computerized purchasing and logistics system, which also enables centralized purchasing in addition to oversight of direct purchasing from the work sites.